On April 8th, DoubleClick sponsored the AdExchanger Programmatic I/O conference. In front of 300+ agencies, marketers, and publishers Sean Downey, Managing Director of Media & Platform Sales interviewed David Chiang, VP of Monetization at CBSi and Mike Wann, EVP of Business Development at Demand Media about how buyers and sellers can work together to succeed in programmatic. See the entire Programmatic in the Future series on the DoubleClick YouTube channel and look out for our next series of hangouts, Video in the Future. 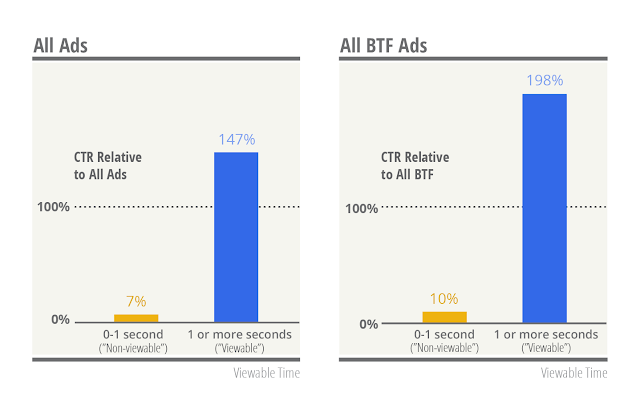 We’re excited to announce that display remarketing from search ads is now out of beta, and is available to all DoubleClick Search customers globally. If you’re interested in trying display remarketing from search ads to take advantage of more cross-channel opportunities, reach out to your DoubleClick representative, or contact the DoubleClick Search support team at ds-support@google.com. 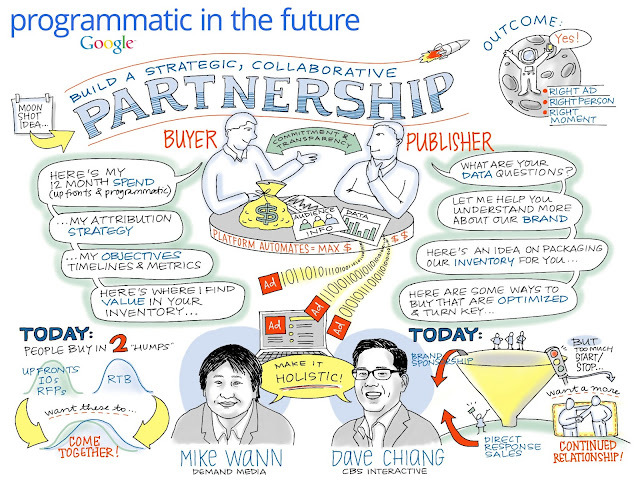 The programmatic channel is an exciting topic of discussion in the industry. Advertisers continue to commit new budgets to it that complement their direct site buys and grow their relationships with publishers. These collaborations are helping advertisers boost the performance, efficiency and reach of their campaigns. To give buyers and sellers even more flexibility when transacting via programmatic channels, DoubleClick Ad Exchange is announcing two new features. The first is Private Auctions, a new direct programmatic deal type available in the deals interface that allows publishers to create a higher-priority auction with multiple buyers directly above the open auction. 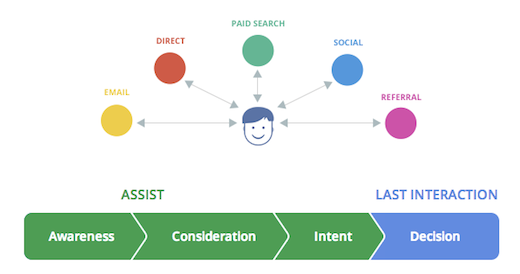 This is available today to all AdX buyers including our own DoubleClick Bid Manager. Private Auctions follow last year’s launch of Preferred Deals, which allow individual buyers and sellers to negotiate fixed-price, first-look deals with one another. The second release, which we’ll be rolling out in the coming weeks, gives publishers the ability to import their first party data directly from DFP to AdX. This enables you to further improve audience-based targeting in Preferred Deals and Private Auctions. For an in-depth tour of all these features, watch this recorded webinar. 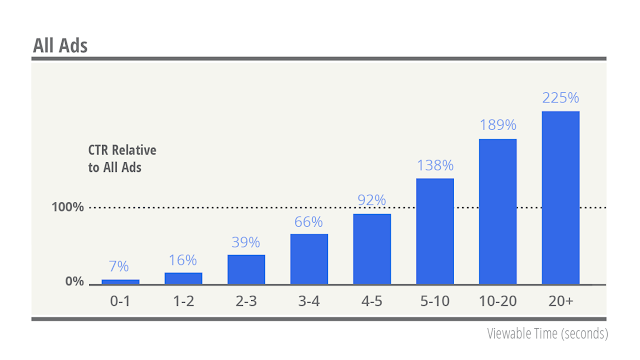 We designed these tools to give buyers and sellers additional flexibility in how they structure deals. And the good news is that they don’t require any incremental development resources. To make implementation as easy as possible, we built these features leveraging AdX’s existing deal settings. Whether you’re creating direct programmatic deals with publishers or buying at scale across the open exchange, you need access to the largest, most diverse pool of inventory. We’ve invested heavily over the years to create the most advanced and highest quality exchange and we’re happy to count the world's top publishers and advertisers as our partners. If you’re interested in learning more about DoubleClick Ad Exchange’s programmatic buying features, reach out to your account manager today. In the last hangout in our series "Programmatic in the Future", Mediabrands Audience Platform's VP of Strategic Solutions, Michael Brunick, Media6Degrees' Chief Operating Officer, Andrew Pancer and Digiday's Editor-in-Chief Brian Morrissey debated whether programmatic can be safe for brands. For those of you joining us at the AdExchanger Programmatic IO conference in San Francisco on April 8th, we'll be continuing the discussion on stage with Sean Downey, Google's Managing Director of Media & Platforms. See you there!